La prenda comodín por excelencia. Pitillos,de campana, rotos, sin rotos, boyfriends... Creo que todo el mundo tiene al menos un par en su armario. Nunca pasarán de moda, nunca nos cansaremos de ellos. 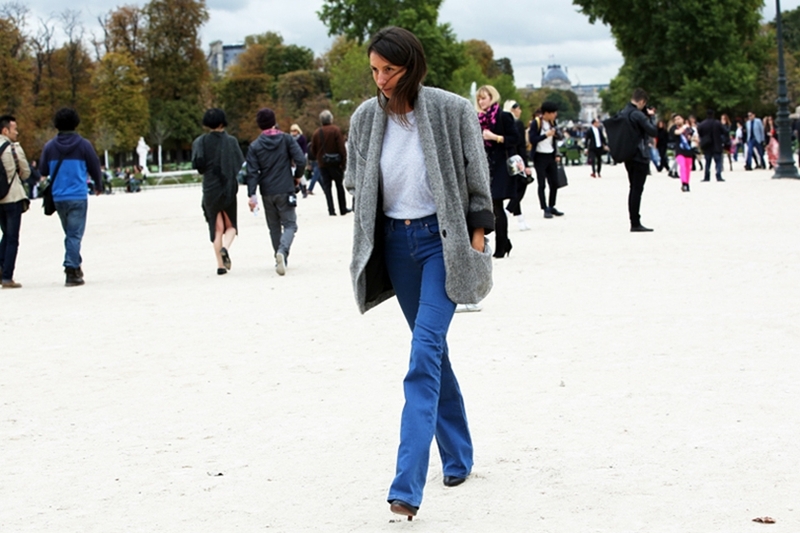 E aquí unas fotos de street style para que veais distintas formas de combinarlos, espero que os gusten! Mil gracias por vuestros comentarios! The must have of the moment. Skinny, ripped, bellbottoms, boyfriends... I think everyone have at least one pair in their closets. They will never go out of style, we'll never get tired of them. 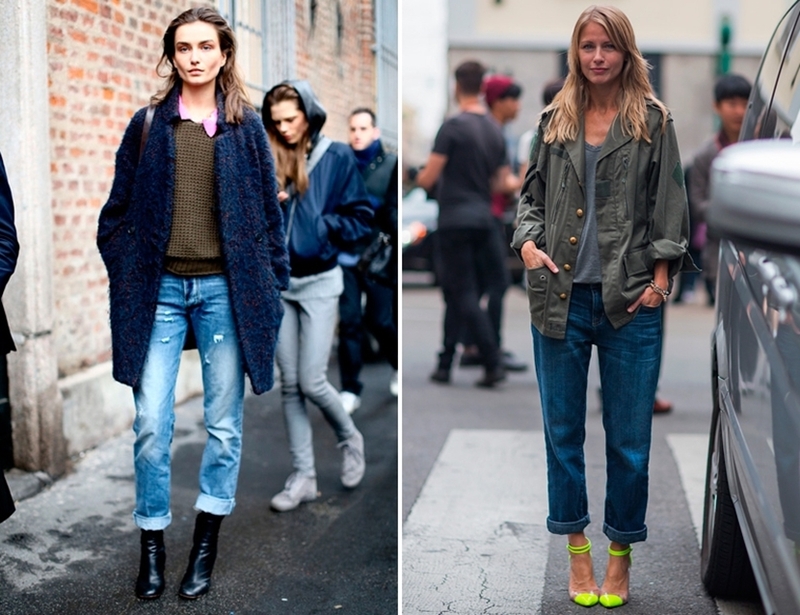 Here you have some street style inspirations, hope you like them! And oh! Thank you so much for your comments, they mean the world for me. I love denims. 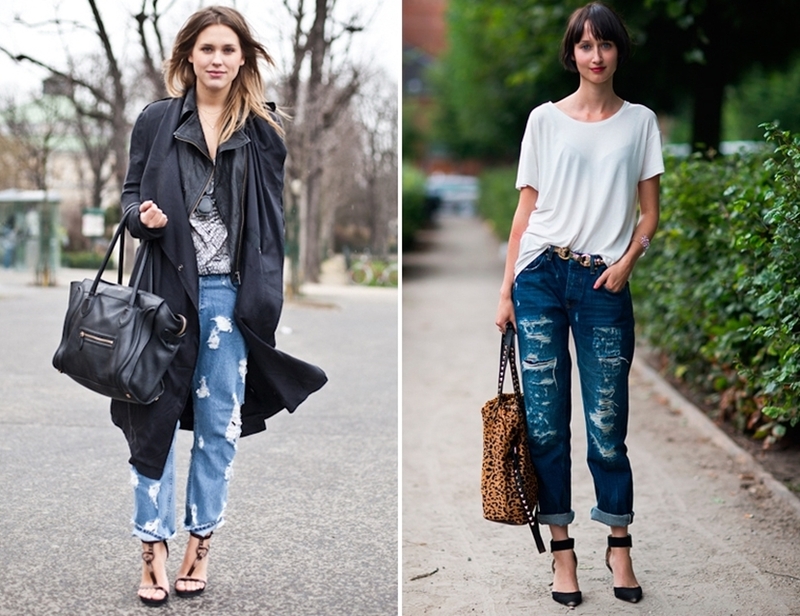 And I love boyfriend jeans.. 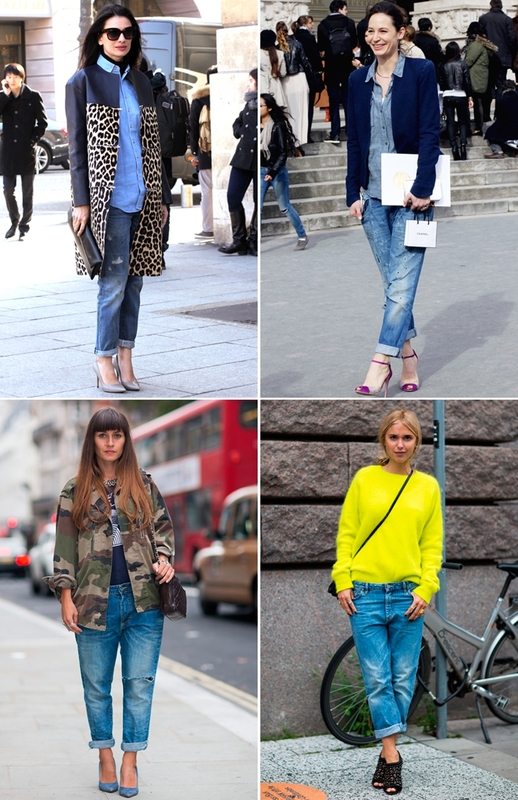 I could never tire of denim, love all these chic inspiration ideas, look 2 and 7 and the one with the leopard coat are my favourites. All the best with your finals hun, hope it goes well! There are a few vintage inspired online stores where you can get the retro look. Inspiring post. Love all of these images. 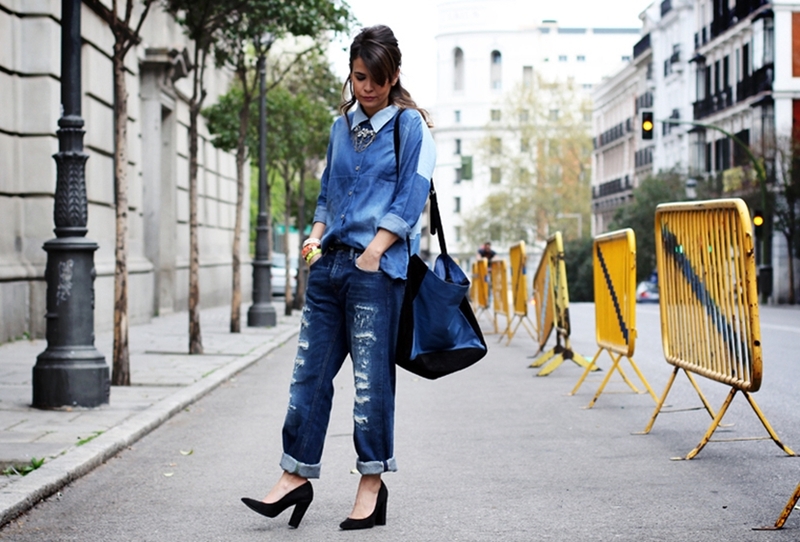 I am denim addicted with all these look!!! Una inspiración genial me encantan las fotos! Los boyfriend son, sin duda, mi prenda favorita del momento!! Me encanta tu recopilación, los looks de Collage Vintage me tienen loca! Gracias guapa, tienes toda la razon! !